Organised by Hong Kong Arts Centre, ifva is an Incubator for Film and Visual media in Asia. Don't miss the deadline for entry for the 19th ifva Awards: 28 OCT 2013! 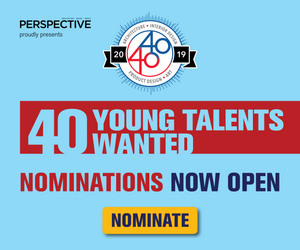 Other than the local competitions namely "Open Category", "Youth Category", "Animation Category" and the "Interactive Media Category" – ifva has opened up the "Asian New Force Category" since 2002. It aims to nurture and encourage exchanges among all Asian independent practitioners.